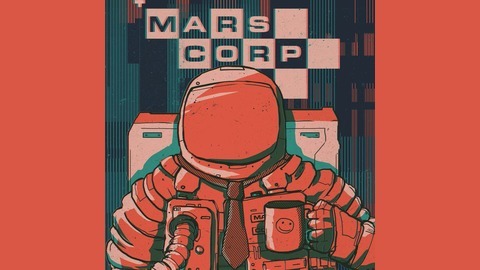 ***Help get MarsCorp season 2 made at www.patreon.com/definitelyhuman***From the creators of The Bunker podcast - MarsCorp is a 12-part scripted comedy podcast about Station Supervisor E.L. Hob’s first year at MarsCorp, a terraforming colony established on the red planet in 2070. 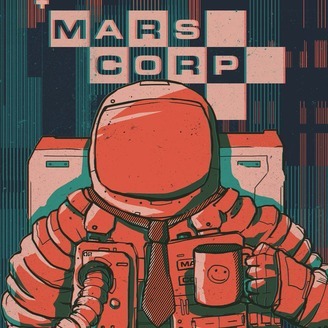 You can support MarsCorp and Definitely Human by becoming a patron of the show. Your donations will go towards the production of new special episodes, other extra content and hopefully Season 2 www.patreon.com/definitelyhuman.